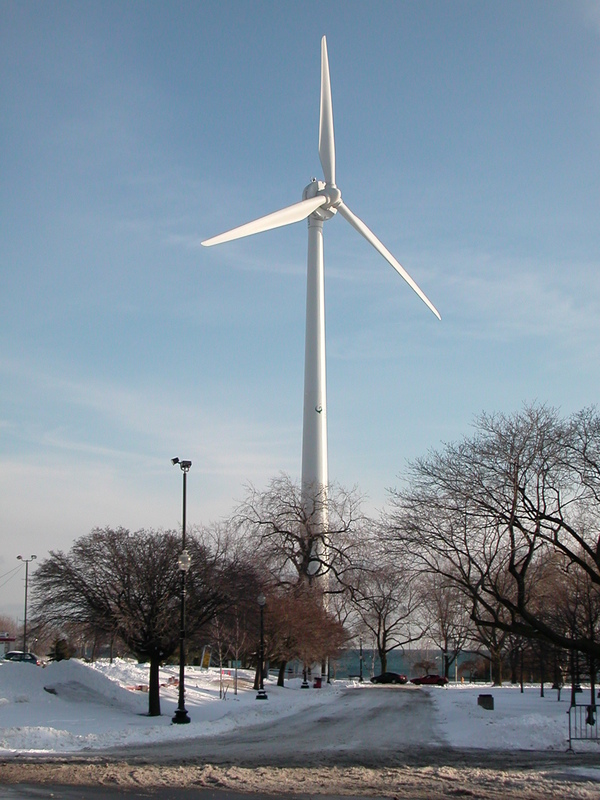 Decided to give away my favourite picture of the WindShare/Toronto Hydro wind turbine under an open licence. It’s also on flickr and Wikimedia Commons. … and I wasn’t expecting to, but I ended up back on the board of directors of WindShare. … and I got to sing with the Raging Grannies! is tonight. 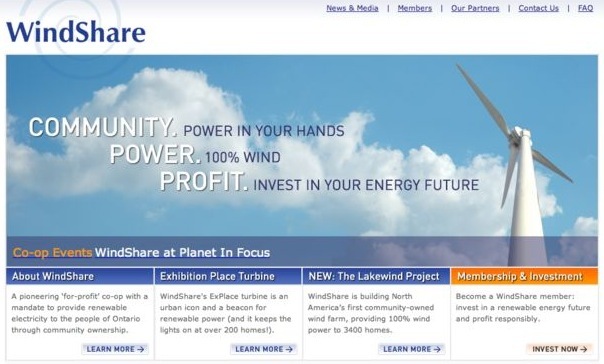 … and I wasn’t expecting to, but I ended up back on the board of directors of WindShare. … and I got to sing with the Raging Grannies! It’s kind of apt, given that the turbine’s been out of service for about a month. I liked the old days, when the turbine worked but the website was kinda crappy. Last night was my last WindShare board meeting. I’ve been on the board ever since there was a board to be on. I hope I was useful. meep! A picture of mine has been frontpaged on treehugger. And it’s not one of my best, either. We found a dead sparrow (= speug, in Scots, pr. sp-yug) outside the front window when we took the recycling out. It had hit the window. Sorry, little dude. So that’s me used six months of the avian mortality of the ExPlace wind turbine.